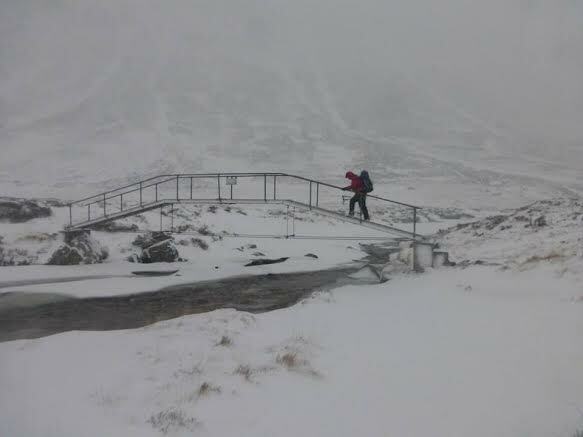 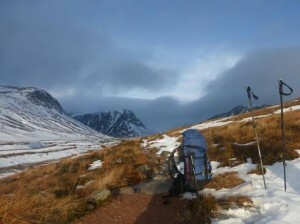 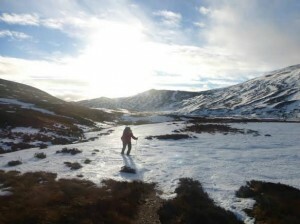 Building up an appetite for Christmas dinner, our own Jim headed for Scotland’s Cairngorms National Park for a few days’ midwinters trek near Ben Macdui the second highest peak in Britain. 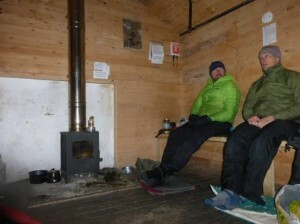 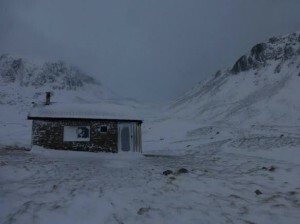 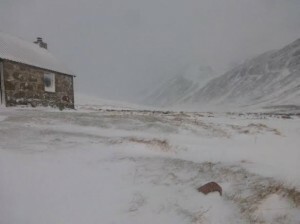 The route incuded 2 nights in bothies one at 500metres in the Corrour bothy and the other in the memorial hut at 700 metres. Extreme weather prevented him from reaching the peak. The trip was not in vain though. 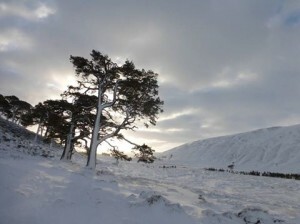 His camera did not freeze over and he captured the wildness, wilderness and all round beauty of the spectacular landscape.